FREE blueprint design with in-home consultation. Whether you’re looking to increase the value of your property near campus or just looking to add a naturally-lit room to comfortably enjoy the beauty of nature, we have the perfect solution for you. Since 2006, Perrysburg Patio & Sunroom has been installing Ann Arbor four seasons rooms for the residents and businesses of this town. Using only high-quality products, we’ll construct you a new living space that will provide you enjoyment for years to come. 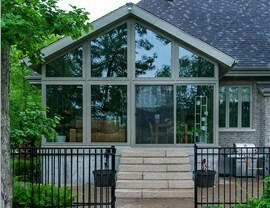 As a dealer for Living Space Sunrooms, we equip our well-trained staff with the best resources and materials. 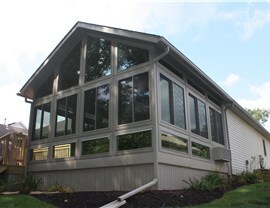 In a matter of days, they’ll have your Ann Arbor conservatory or sunroom finished without disrupting your day-to-day routine. The result of their hard work will be a gorgeous, naturally-lit space that can be used for a multitude of purposes. 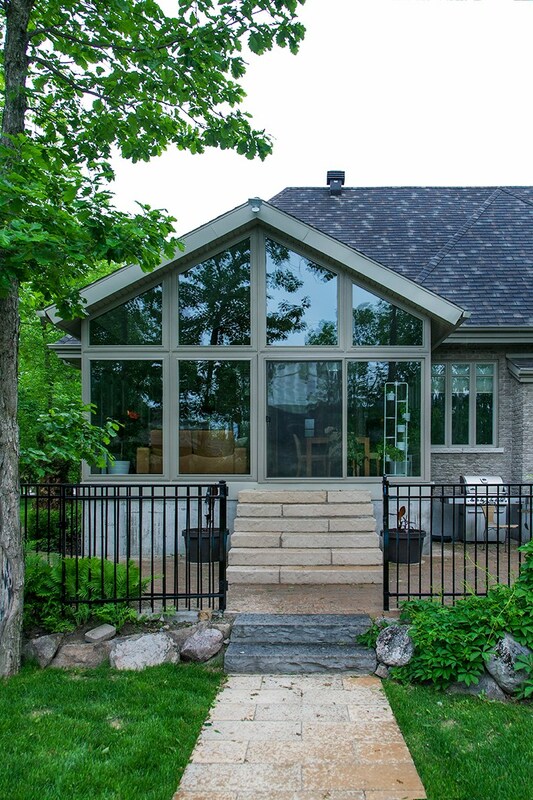 All of our structures are outfitted with high-performance Low E3 glass that is as durable as it is energy efficient. 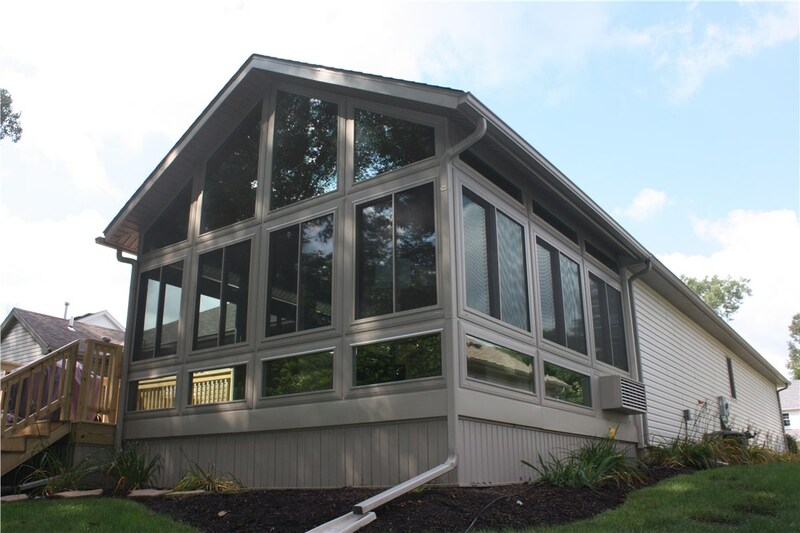 Through rain, snow, sleet and hail, your Ann Arbor sunroom will stand strong and provide you with a comfortable space to enjoy nature during these hazardous conditions. If you want a new Ann Arbor four seasons room, but are unsure of how to design it, our staff members will gladly provide you with their expert opinions. 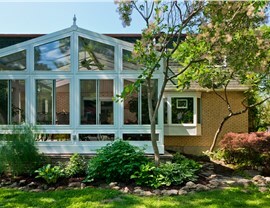 They’ve worked on many sunrooms over the past several years, so they understand good design. 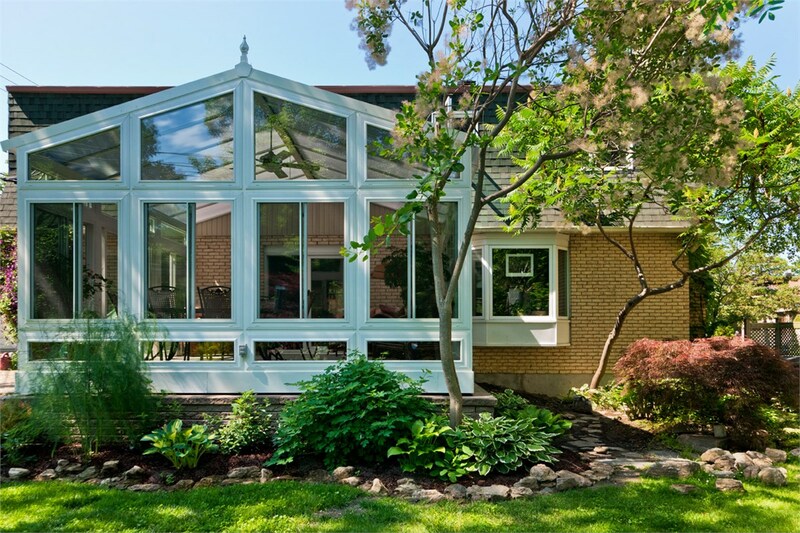 Let us craft you an Ann Arbor sunroom that will be the talk of your neighborhood. Contact Perrysburg to speak with one of our helpful customer representatives. Call us or fill out our online form to receive a free consultation today!